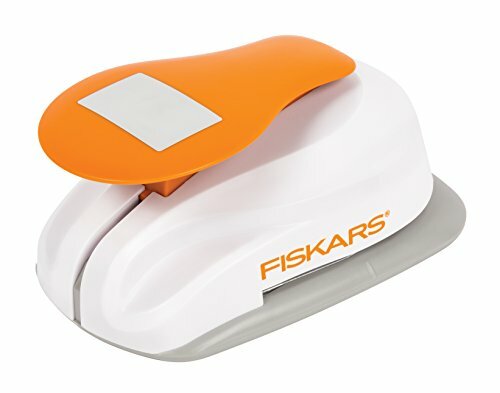 Fiskars trusted Lever Punches make it a breeze to create windows or punched-out designs that add style and dimension to a wide range of craft projects. They’re also the perfect choice for creating layered embellishments with multiple designs. Simply slide in the paper, depress the lever and you’re done — your cleanly punched-out design is ready to embellish your craft project. 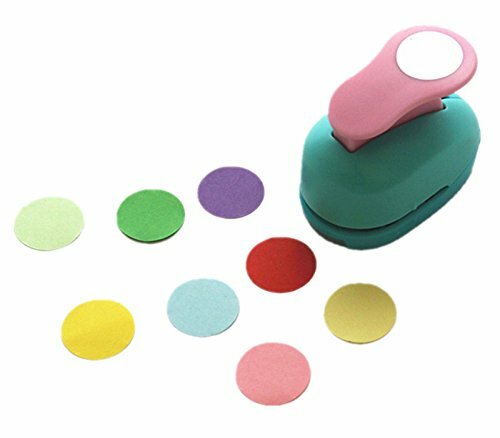 All include a built-in confetti catcher to help keep your work area clean. 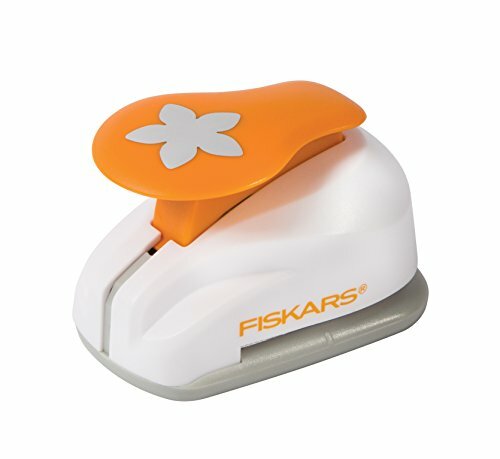 Easily create windows or punched out designs shaped like a hydrangea petal with one simple push of a Fiskars Lia Griffith Hydrangea Lever Punch. 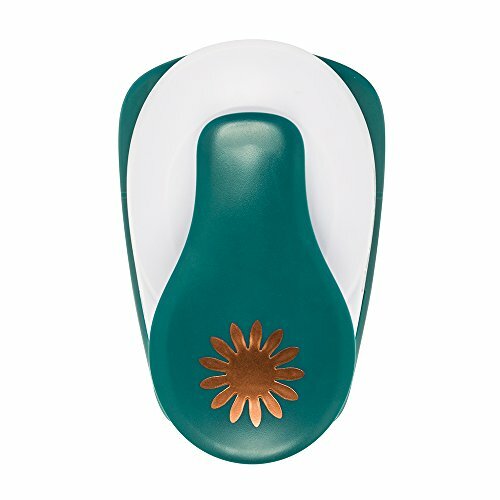 Featuring stylish design accents by internationally renowned DIY designer and maker, Lia Griffith, this lever punch is perfect for adding style and dimension to a wide variety of craft projects. It’s also great for creating layered embellishments with multiple designs. And using it is a breeze. Just slide in the paper, depress the lever and you’re done — a cleanly punched design is ready to add detail and flair to your craft projects. 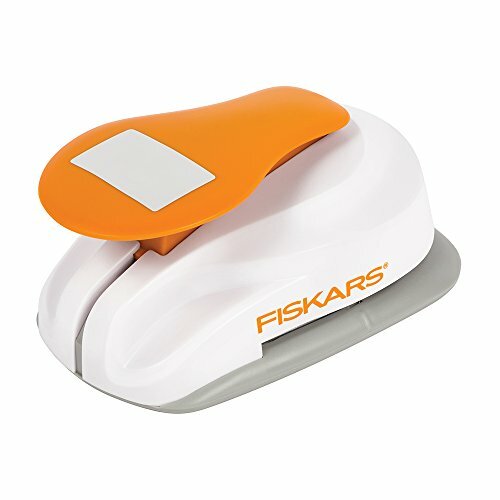 Color: All Around - 3.5"
This rectangle lever punch was made to help you capture and commemorate cherished moments in your planners and calendars. 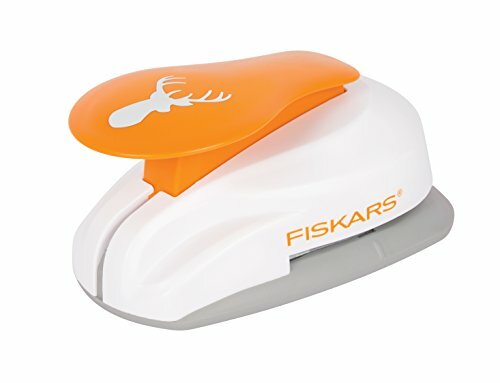 Thanks to Fiskars' trusted lever-driven operation it's easier than ever to customize in memorable, festive fashion. 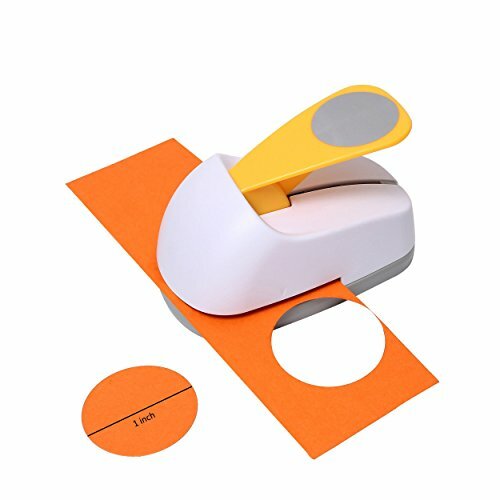 This planner punch was sized and designed to be compatible with your calendar or planner. Simply slide in the paper, depress the lever and you're done - your cleanly punched-out planner rectangle is ready to help you capture and celebrate life's special days and times. 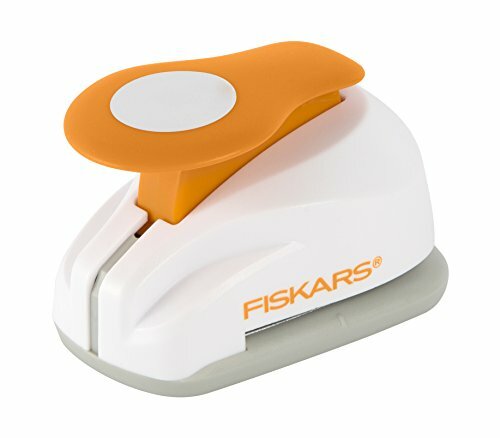 This square lever punch was made to help you capture and commemorate cherished moments in your planners and calendars. 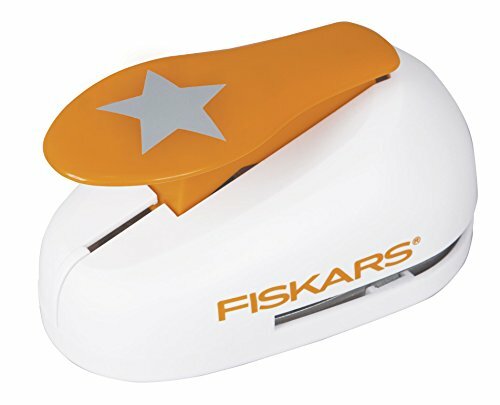 Thanks to Fiskars' trusted lever-driven operation it's easier than ever to customize in memorable, festive fashion. Simply slide in the paper, depress the lever and you're done - your cleanly punched-out planner square is ready to help you capture and celebrate life's special days and times. 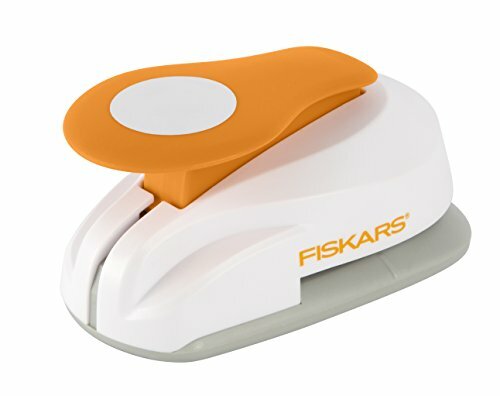 Fiskars trusted lever punches make it a breeze to create windows or punched-out designs that add style and dimension to a wide range of craft projects. They're also the perfect choice for creating layered embellishments with multiple designs. Simply slide in the paper, depress the lever and you're done - your cleanly punched-out design is ready to embellish your craft project. All include a built-in confetti catcher to help keep your work area clean. Use with 65-lb. Cardstock or lower. Fiskars compact pop-up punch is a great choice for any crafter that goes to crops or likes to take their projects with them. 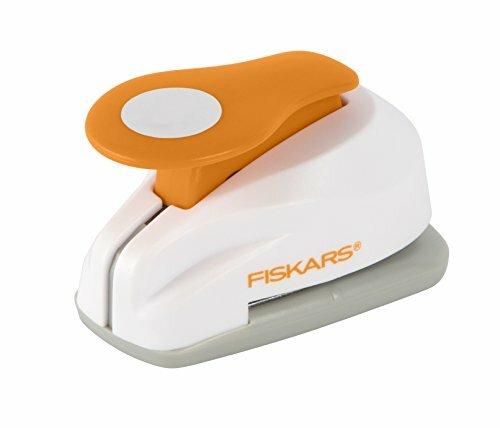 It's easy to fit several of these punches in your craft bag and the levers lock down for easy storage when you're done. 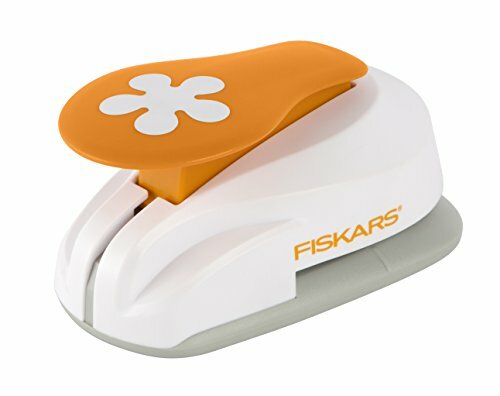 Fiskars pop-up punch punches cleanly for crisp embellishments every time and a built-in confetti catcher holds the clippings to keep your workspace clean. 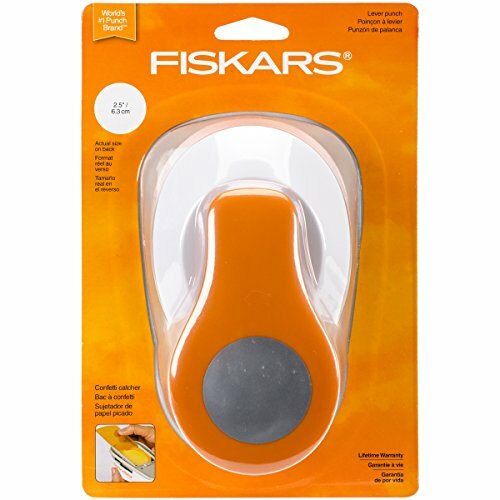 Whether you’re passionate about creating home décor, upcycling projects, unique cards, scrapbooks or out-of-the-box crafts from unexpected elements, Fisakrs Thick Materials Shape Punch will help you push your creative boundaries further than ever before. 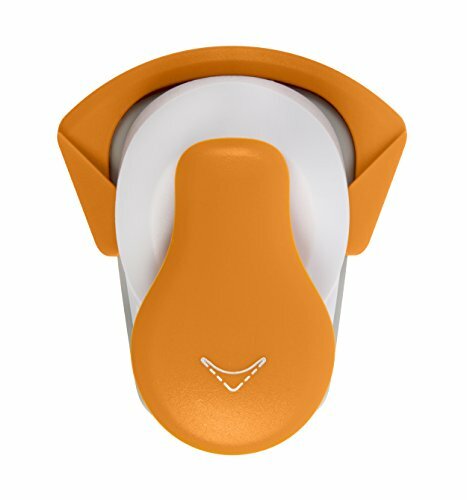 A high-performance design makes it easy to punch shapes from a wide variety of thick and tough materials by simply depressing the lever. This means you don’t need to buy pre-made embellishments or spend lots of time cutting shapes to create with the eye-catching materials you’ve always wanted to use. 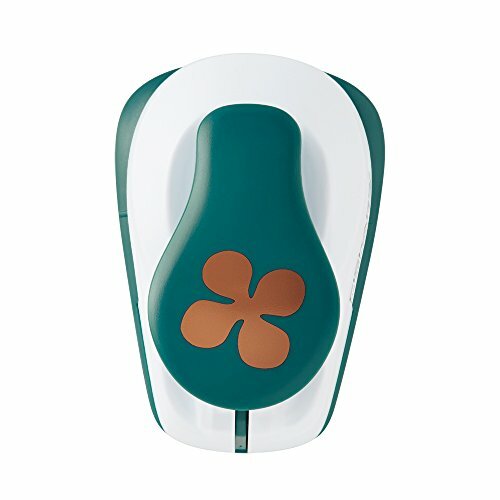 It also offers a lightweight, portable design that is easy to take along to crops, unlike heavy die-cutting machines. 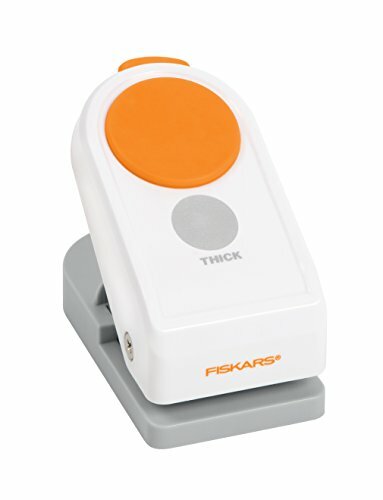 All Thick Materials Shape Punches include a built-in lock for space-saving storage and a Softgrip punch button for comfortable use. Easily create windows or punched out designs shaped like a daisy with one simple push of a Fiskars Lia Griffith Daisy Lever Punch. Featuring stylish design accents by internationally renowned DIY designer and maker, Lia Griffith, this 1.75 in. 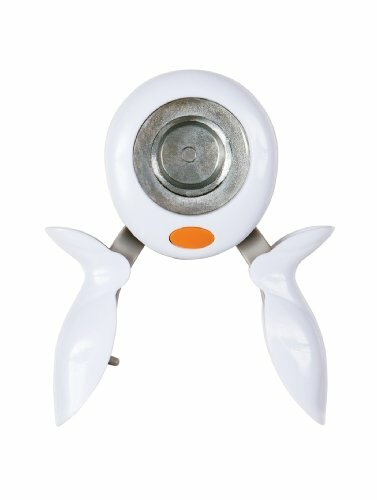 lever punch is perfect for adding style and dimension to a wide variety of craft projects. It’s also great for creating layered embellishments with multiple designs. And using it is a breeze. Just slide in the paper, depress the lever and you’re done — a cleanly punched design is ready to add detail and flair to your craft projects. 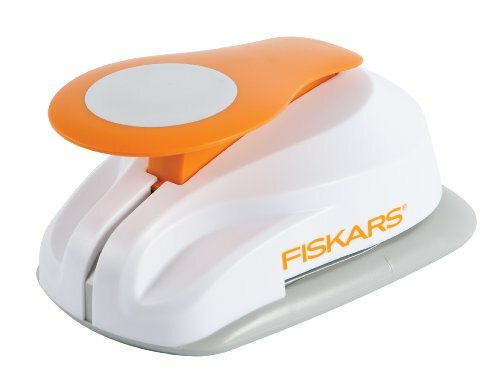 Compare prices on Fiskars Medium Lever Punch at LiveSaler.com – use promo codes and coupons for best offers and deals. We work hard to get you amazing deals and collect all avail hot offers online and represent it in one place for the customers. Now our visitors can leverage benefits of big brands and heavy discounts available for that day and for famous brands. We try to makes comparison shopping easy with Product Reviews, Merchant Ratings, Deal Alerts & Coupons. Find Deals, Compare Prices, Read Reviews & Save Money.